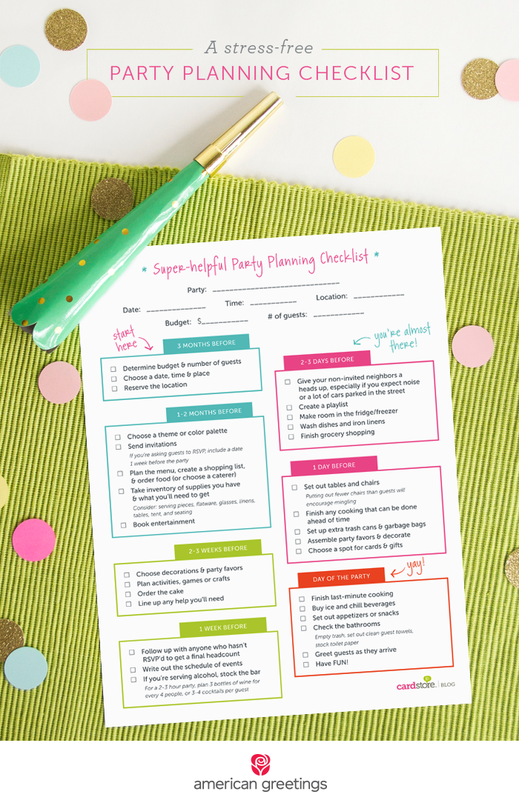 Planning a party could be less stressful than you think. Here's a checklist we found online to help you out! Still don't know where to start? How about checking out the party themes we have in store so you can get started on the invites?